Wedding season is upon us—do you know what you’re wearing? Whether your planning your wedding or attending one, choosing to go custom will give you endless options. Below we’ve listed the top trends to incorporate in your summer wedding ensembles. Fiery hues and ruffle details will make you the best dressed guest. Choose sunny colors like yellow to make your outfit stand out. It will give you a cheerful, feminine feel for any daytime ceremonies. Revamp a beautiful traditional piece with stylish details. 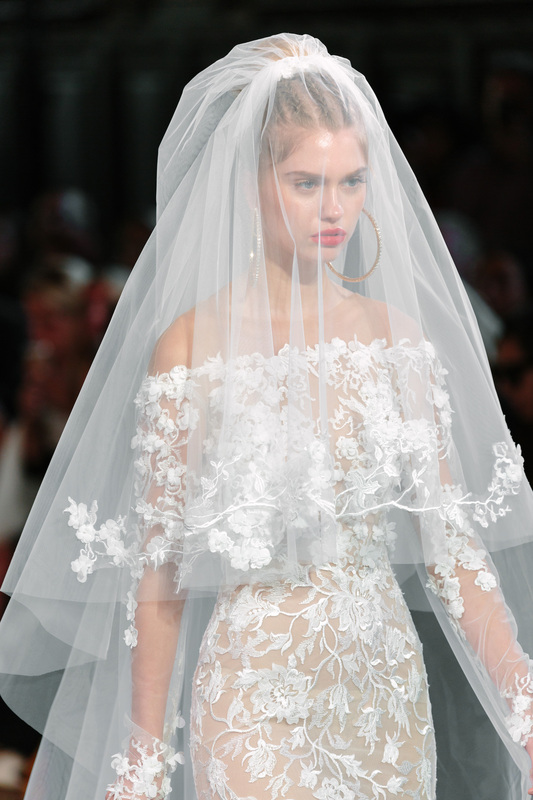 Brides this year have embellished their veils with everything from fringe to metallic stars to tiny blooms. 2018. Bright blooms and bold stars are some of the hand-stitched preferences for future brides.